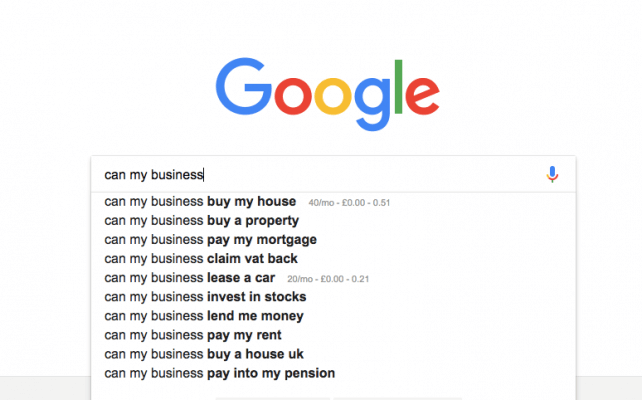 A new analysis of Google search data has revealed the various questions business owners and startup founders have been asking, uncovering a surprising range of concerns among the UK’s small business community, from the mundane to the more unusual. 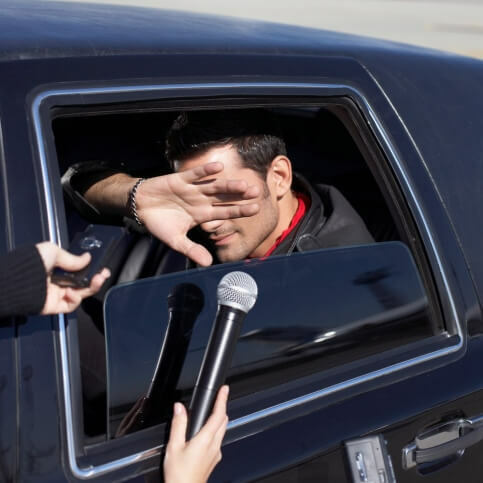 Tax and pension queries were common too, with business owners asking variously about tax audits, VAT, the financial year, pensions and auto-enrollment. 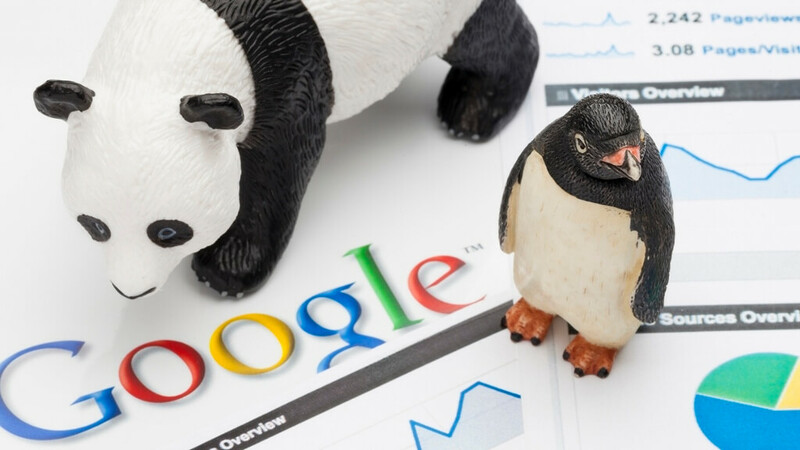 Not all of the queries put to Google were predictably business-like. 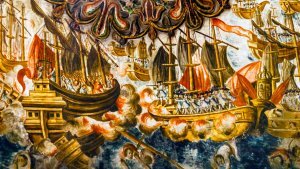 In fact, some reveal the sheer confusion and helplessness of running a business or launching a startup. 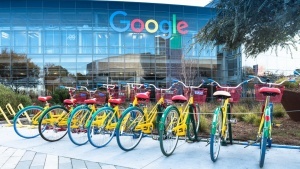 Even Google itself was a source of confusion for some business owners, with many wondering why their business wasn’t appearing in the search results or on Google Maps. 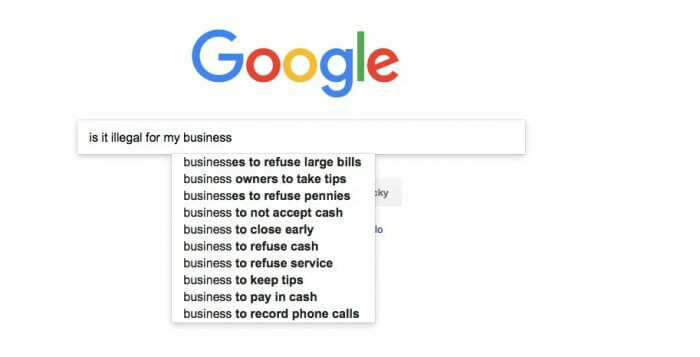 Another common query appeared to suggest business owners were looking to solve personal money problems via their business. 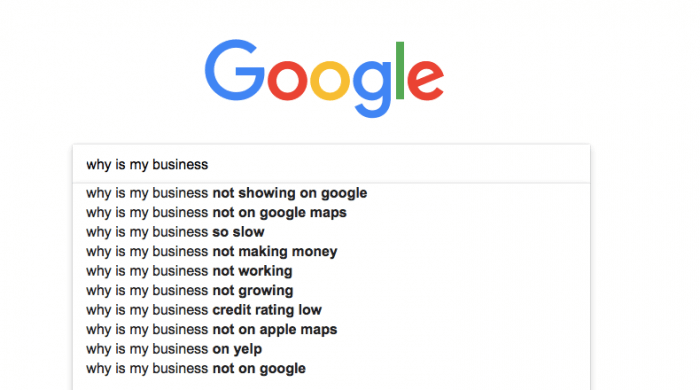 The top autocomplete suggestion for “does my startup...” was “does my startup need funding?”, suggesting that some founders were confused about how to plan for growth. Matt Haycox, consultant with Access Commercial Finance who coordinated the study, has this advice for business owners unsure of whether they need funding. "Get the basics right first. Double-check every part of your application and ensure the details are correct. 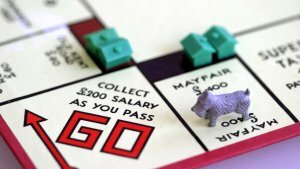 You'd be surprised how many loan applications fail because the details aren't correct." 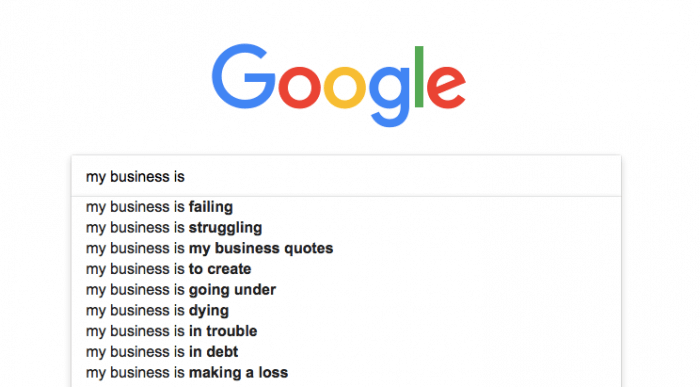 By monitoring Google’s autocomplete suggestions, which are based on previously entered search terms, the data team could see what people had been searching for relating to their own businesses and startups. Google’s autocomplete suggestions do have some real time data and in some cases, with Google suggesting search terms that are based on what’s happening now.